One of Toronto’s largest shopping malls is scheduled to undergo a multi-million-dollar revitalization. Property developer Cadillac Fairview (CF) and asset manager TD Greystone Asset Management (TD Greystone) have announced plans to revitalize North York’s CF Fairview Mall. The developer has put aside an estimated $80 million for revamping 230,000 square feet of existing department store and other retail space to introduce more brands to the property, create a new row of restaurants, and improve pedestrian access to the nearby Don Mills subway station. 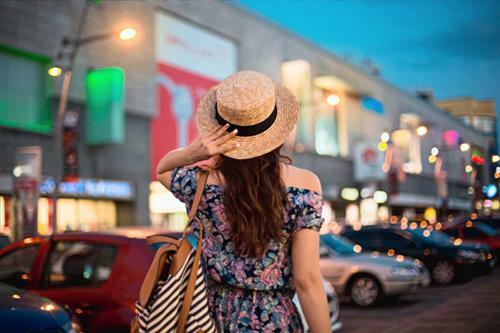 "This area is undergoing many changes which reflect peoples' desire to work, live, shop and dine in a dynamic, transit-connected mixed-use community," said Wayne Barwise, executive vice president of development at Cadillac Fairview. "Our redevelopment plan is about diversifying CF Fairview Mall and the surrounding land so we can continue to offer a vibrant destination for people to come together and enjoy." "We are excited to be involved in the redevelopment of CF Fairview Mall, one of Canada's premiere mall and shopping destinations in Toronto,” said Jeff Tripp, managing director of real estate investments at TD Greystone. “The mall's strategic proximity to transit and nearby residential neighbourhoods is ideal for creating a unique experiential and service-oriented retail environment." The developer said that construction will begin this month, and completion of the project is slated for 2023.